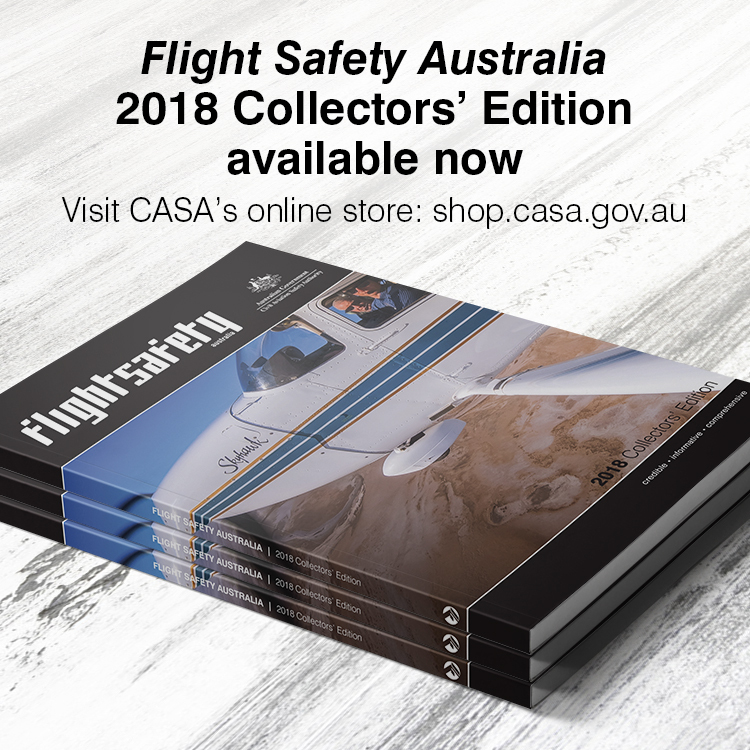 Australia’s adoption of Automatic Dependent Surveillance-Broadcast, or ADS-B, for air traffic surveillance across our continent outside of conventional radar coverage offers a range of benefits to commercial and general aviation pilots flying using instrument flight rules (IFR). While only a small percentage of Australian airspace is covered by radar, the ongoing roll-out of ADS-B ground stations will significantly improve surveillance coverage of aircraft across the continent, including at lower altitudes. By allowing controllers to more precisely ‘see’ aircraft, rather than relying on estimated position reports, ADS-B will increases the level of service air traffic control (ATC) can provide while increasing safety for everyone in the sky. ADS-B will also reduce the need for current ground-based infrastructure and maintenance, which will result in future cost savings to industry through aviation user charges. One of the key advantages of ADS-B is its satellite-based accuracy. Aircraft experiencing any kind of in-flight incident or emergency that are fitted with ADS-B will have their location more accurately pinpointed, meaning search and rescue operators will be able to respond more rapidly, particularly in remote areas. Controllers routinely provide pilots with navigation assistance if they lose their position due to instrument failure, weather or if they become incapacitated. This availability is enhanced by the precise accuracy of ADS-B. There are many reasons to request altitude or flight level changes during flight, from avoiding poor weather to reducing fuel burn and carbon dioxide emissions by improving the efficiency of your engine. Fitting ADS-B in your aircraft will raise the likelihood of ATC granting altitude or flight level changes during your flight as they will more accurately ‘see’ your position in the air in relation to all other aircraft nearby. In areas covered by ADS-B surveillance, ATC can reduce the separation of IFR aircraft from around 90 nautical miles down to five, meaning more aircraft can safely travel through the same volume of airspace. This will be of particular benefit in already busy airspace in years to come, as Australia’s air traffic numbers are expected to double in the next 20 years. 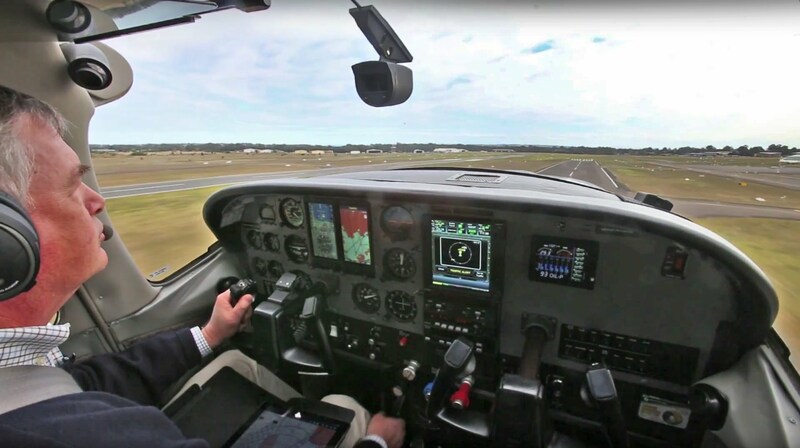 Aircraft operators, owners or flight instructors will also enjoy the benefits of being able to live ‘track’ their aircraft in ADS-B-covered areas, using freely available applications or software. Finally, fitting your aircraft with ADS-B ‘in’ equipment will improve your situational awareness as a pilot, giving you the ability to ‘see’ all other aircraft in the airspace near you. Just as satellite technology has revolutionised navigation on land, ADS-B is setting the standard for air traffic surveillance around the globe and can only improve confidence in the safety of Australia’s airspace. Airservices has been actively engaging with the aviation industry about its Navigation Rationalisation Project (NRP) at forums, meetings and conferences around the country. The NRP team have recently attended the Aircraft Airworthiness and Sustainment Conference, the Australian Federation of Air Pilots’ executive meeting, Civil Aviation Safety Authority Regional Airspace and Procedures Advisory Committee (RAPAC) meetings and Aircraft Owners and Pilots Association’s Safety Seminar held at Bankstown Airport. Upcoming engagement opportunities for the industry. 22 October 2015, 12.30 pm in Perth. Brisbane 4 August 2015, 6.30-10 pm. For more details on pilot information nights and to register, visit Airservices Australia’s website. An excellent simple-to-understand explaination of the system being rolled out. It has been shared with my aviation friends who are not up to speed on this. Well done……more instructional videos and articles like this please! Well done Flight Safety Team! I had a meeting with the Head of Airservices’ (or its predecessor) in about 1995 where a trial of this technology was to be undertaken with the support of several major airlines in 1996. It was stopped because of internal politics and the need to preserve the monopoly. The CEO was gone shortly afterward. The cost to the industry has been unbelievably high over for near 20 years! But the technology is fantastic and will lift Australia’s capacity, at reduced cost (all going well) .. as long as a backup with suitable capacity, is also maintained. Otherwise it’s doubtful that humans could manage the workload if a failure were to occur.